How often do we enter conflict in the posture of a hero rather than of vulnerability and curiosity? 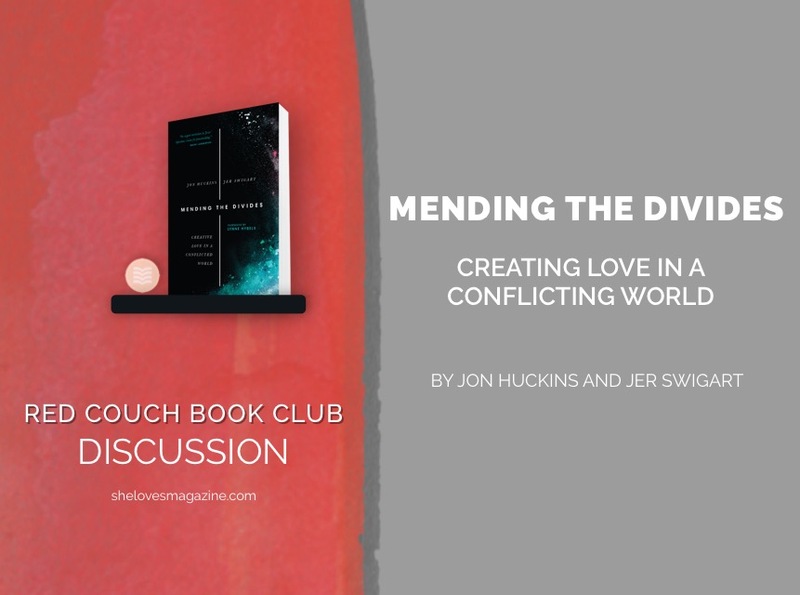 This question posed, by Jon Huckins and Jer Swigart in Mending the Divides: Creative Love in a Conflicted World is one which cuts to the quick. It sits at the heart of much of their discussion of what the pursuit of everyday peacemaking looks like in our lives and in our world. For Huckins and Swigart, peacemaking, as modeled in Jesus, is rooted in our willingness to engage with humility, authenticity, and attentiveness in all our relationships. The book begins by exploring our misunderstanding of the mission of God. It considers the impact this misunderstanding has played in the church’s lack of emphasis on our role as disciples in the work of peacemaking in our everyday lives. Many years ago I experienced a fundamental shift in my own understanding of what it means to be faithful to the call to be a part of God’s mission on earth. What I thought was a call to mission “over there” was transformed into a deep commitment to seeking shalom for the city much closer to home. For Huckins and Swigart, deep engagement in our local context is at the heart of everyday peacemaking, a conclusion which resonated with my own experience. While the first part of the book unpacks the biblical foundations and nature of peacemaking, the second explores how we might enact it by employing four values or practices, which the authors see as central to the task. Using the story of the Good Samaritan as a lens, the authors flesh out each value, then provide practical suggestions on how the reader might engage them in their own context. “men and women who see the humanity, dignity, and image of God in all people. They see the pain of others and they understand their own contributions to the injustice around them” (71). Huckins and Swigart emphasize the need to seek peace for all, especially those we’ve “chosen not to see.” To do this we must, like the blind beggar, confront our own blindness, and search within ourselves for its roots and causes. By leaning into lament for the disease which has infected our vision, we may find healing for ourselves, and in turn, we may extend it to others. Their call to see is both compassionate in its breadth and challenging in its prophetic call to repentance for our blindness to our own complicity in the injustices around us. The second practice of peacemaking they describe is to Immerse and highlights the need for our intentional presence and proximity to the other in our midst. Huckins and Swigart are passionate in their advocacy for deep engagement with the contexts in which we live, work, and make our homes. But they are also unflinching in their acknowledgment of the costly nature of this way of life. Immersion is inconvenient and uncomfortable and requires us to surrender our devotion to what they describe as the “idol of safety” (pp 101-102). Faithfulness requires risk. Our commitment to faithful discipleship will disrupt our lives in unexpected ways and may cost us more than we would like to offer. “Contending requires that we neither run from conflict nor enter into it violently, but that we move toward transformatively. In the face of violence – whatever form that may take – we don’t get even; we get creative in love” (p 130). The final practice of peacemaking explored is to Restore. Here Huckins and Swigart emphasize that restoration is a practice that we participate in rather than enact. Again emphasizing that we are not the heroes of others stories, but participants in God’s restorative action. To restore is to join in God’s mission to bring restoration to all life including our relationships with ourselves, our friends, our communities and our world. 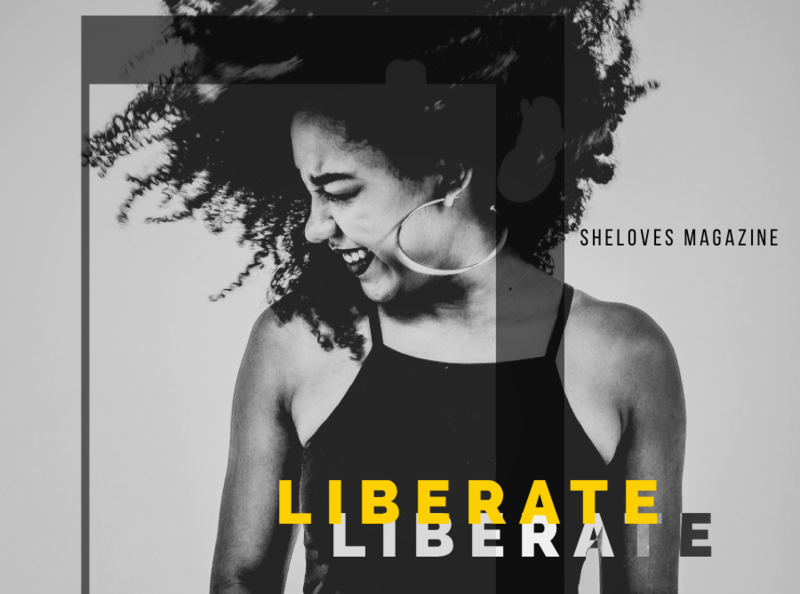 They invite the reader to consider what a vision of a restored world might look like, and how we might both lay down and leverage our own power and privilege to bring about the flourishing of all. The book is at its strongest in the stories the authors tell about their own engagement with peacemaking. They paint tangible pictures of a wide variety of ways in which everyday peacemaking can be engaged in a range of contexts. From engaging with our literal neighbours over the fence to drafting a peace treaty in a conflict zone, the overwhelming thrust of the book is toward encouraging the reader to consider how they might tangibly engage in the work of peacemaking in their own context by bringing their individual gifts and strengths to the table. One of the aspects I found disappointing was the lack of engagement with the Old Testament narratives of conflict and conquest in the period after Moses and through the period of Kings. Huckins and Swigart do an excellent job framing a biblical picture of shalom and peacemaking from creation and throughout the stories in Genesis. The authors acknowledge that the roots of the picture of God as “warlord” and “conqueror” stem from misunderstandings of the conquest narratives in Joshua and beyond. But they shy away from exploring how we might reframe those stories. Instead, they jump ahead to the period of exile and then on into the New Testament. Whilst I wholeheartedly agree with their conclusion that God is ultimately a God of peace and acknowledge that the conquest stories are complex and require careful treatment, I nonetheless felt that the absence of any discussion of those narratives was a missed opportunity. Just as we achieve little by avoiding conflict in relationships, we achieve little by sidestepping difficult texts. Overall this is a great exploration of everyday peacemaking which is both encouraging and challenging. There are a range of practical tools to assist in personal reflection and engagement that make this book a wonderful resource for people looking to consider how they might engage in the work of peacemaking in their own everyday, wherever that may be. 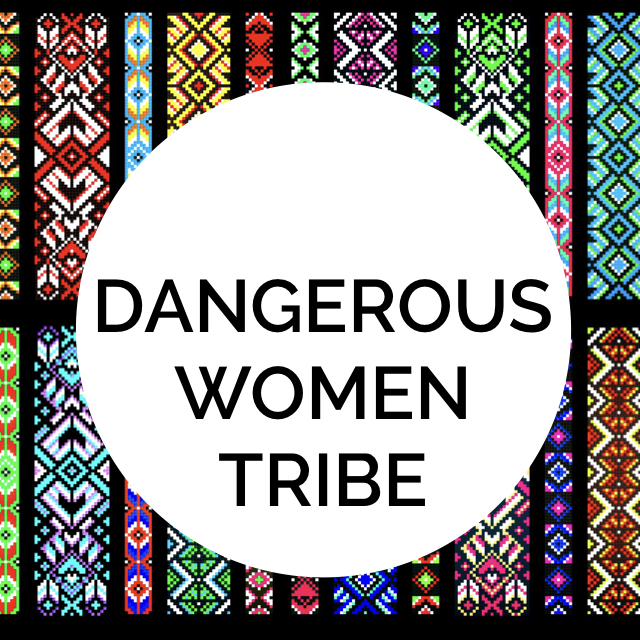 It is an invitation to discover what dangerous dreams God might be birthing in your city for the flourishing of others. Was there a section or chapter of the book that resonated most with you? Did any of the practices discussed surprise or challenge you? What did you find most encouraging or inspiring in the book? Our book for October is Glory Happening by Kaitlin Curtice. We won’t be hosting a post here, but join our Facebook group for discussions. We’ll see you back here in November for Woman Warrior by Maxine Hong Kingston. Tēnā koutou e hoa ma, ngā mihi nui ki a koutou katoa. (Hello friends, warm greetings to everyone.) My name is Melissa and I live in Auckland, New Zealand. I live with my family - my husband Jacob (Ngāti Porou, Ngāti Whātua) and our two daughters. We live in the shadow of Maungakiekie (aka One Tree Hill), the second largest of Auckland's many dormant volcanoes. Though its rumbling belly has long been quiet, the marks of its origins live on in the rich fertile soil on which we have made our home. We live in Onehunga, one of Auckland's most ethnically and socially diverse communities and have been engaged in community ministry here for the past 10 years. After 12 years in pastoral ministry I am currently taking a break to complete my Masters in Theology at Carey Graduate School. I am passionate about languages and stories and the way we tell them.